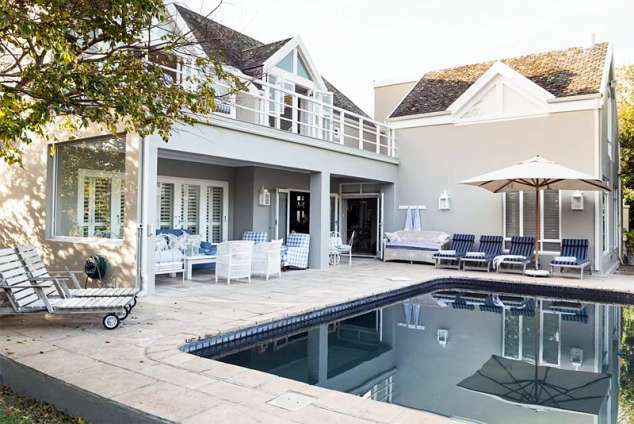 Protea House - Hermanus Accommodation. This charming home is perfectly situated a short 3 min walk from town and 50m from the cliff path. Whether you're in search of a family holiday, reunion, small personal wedding, conference or a business team building location, Protea House is a firm favourite. This is a very peaceful happy place, perfect to make fabulous and lasting memories. Pool, beautiful garden & live in staff. Sea views from upstairs rooms. 386 page views since 27 Nov, 2018.